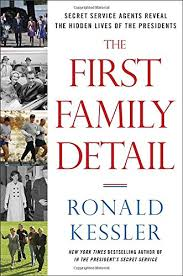 James Rosen at foxnews.com interviews veteran journalist Ronald Kessler, author of a book on the U.S. Secret Service called The First Family Detail. President Obama is nice to the “little people” – but his wife wishes he were tougher with his political enemies. Ex-President Nixon was once observed sampling the dog treats he was feeding to his pet. And Hillary Clinton is the most detested person to whom the United States Secret Service presently provides protection – so nasty to her agents that being assigned to guard her is considered, within the agents’ ranks, a form of punishment. Those are just a few of the juicy anecdotes to be savored in "The First Family Detail: Secret Service Agents Reveal the Hidden Lives of the Presidents" (Crown Forum Books, 2014), by award-winning reporter Ron Kessler. 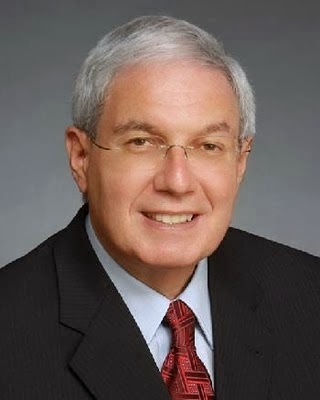 I interviewed Ron Kessler about his book The Secrets of the FBI for Counterterrorism magazine.